100% natural seaweed soap in a decorative pouch. The starfish & shorebird package is perfect for a display or gift. 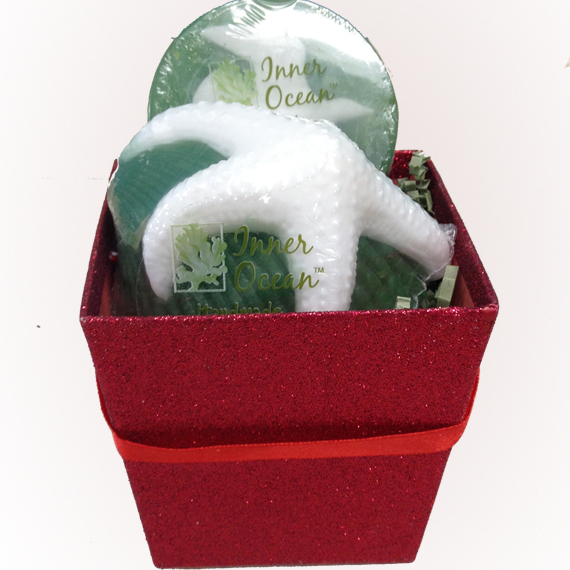 Not only is Inner Ocean soap decorative, but the glycerin soap can help exfoliate and unclog your pores. Seaweed soap is full of vitamins and does not result in dry skin, since it does not contain man-made chemicals like other soaps. This soap is made by a team of adults with disabilities. Purchasing our products helps provide meaningful employment for people with intellectual and physical disabilities. To view Inner Ocean’s entire store, click here. 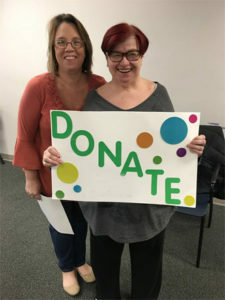 The WCDC provides opportunities for meaningful employment and independent living for adults with intellectual disabilities. Help us provide an opportunity so everyone can reach their highest level of independence. © 2019 "WCDC. All rights reserved.